One of the best things I've ever done in my endurance career was join a group program. I learned so much, was held accountable by others, and had a ton of fun. If you live in the surrounding Dallas-area and are looking for a more customized way to train (as opposed to downloading an online training program), consider joining me and others in this Winter Running Program. 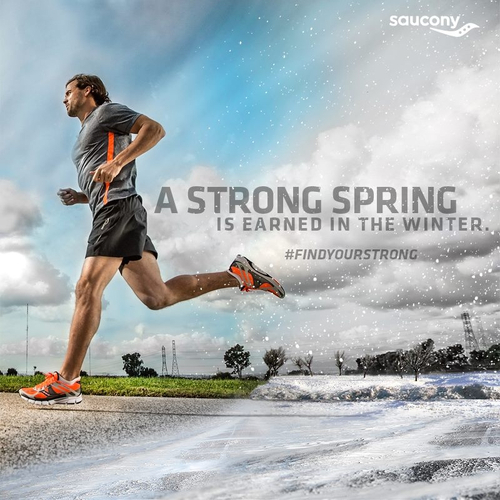 Running season is upon us! Run happy, friends.